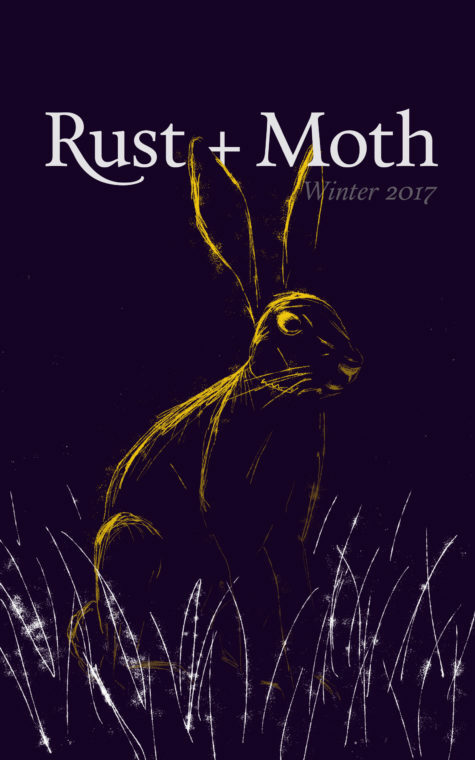 Want Poetry in Your Inbox? 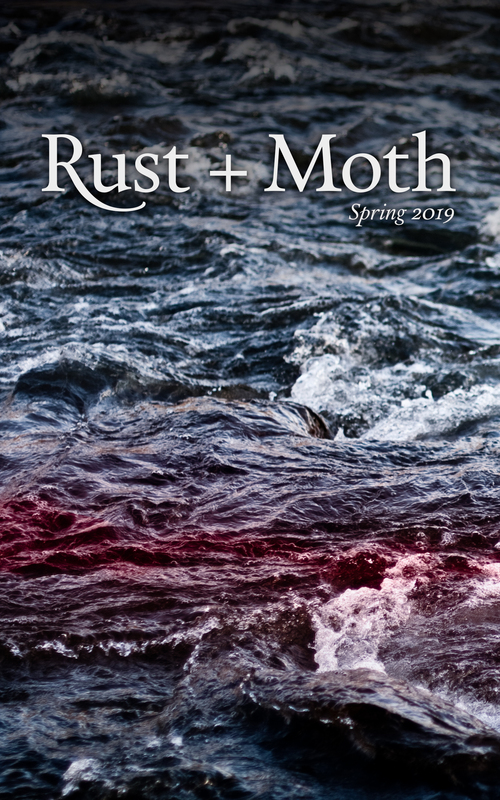 Rust + Moth’s Spring 2019 issue now rises from the depths! This ominous volume, now available in print and on Kindle, is a treatise on fluidity, thirst, and water. 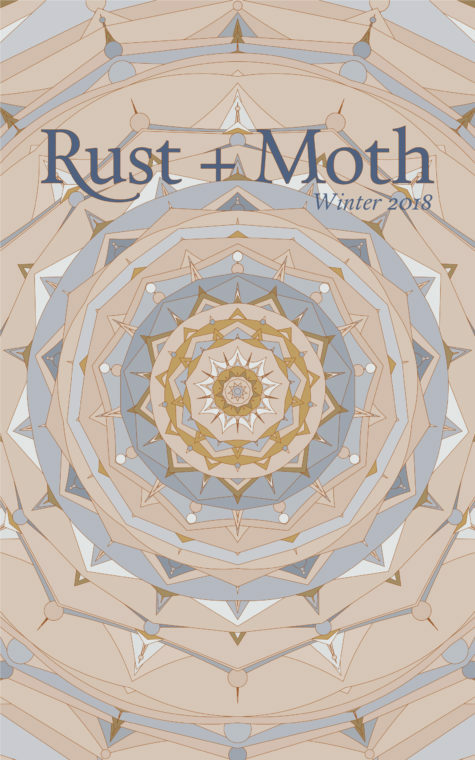 With new poetry from Ann V. DeVilbiss, John L. Stanizzi, Hannah Carpino, Robin Moss, Rhiannon Conley, Michael Martella, Adelina Sarkisyan, Patricia Caspers, Spencer Riggi, Natalie Solmer, Elizabeth Ruth Deyro, Vincent Petruccelli, Diana Clark, Theo LeGro, Mary Hanrahan, Arah Ko, Julia Roth, Theadora Siranian, Ben Togut, Emry Trantham, Emily Schultz, Steven Duong, and Suzanne Langlois. In memory of the great Sharon Mansfield. Every student should be so lucky to have had a teacher like you. 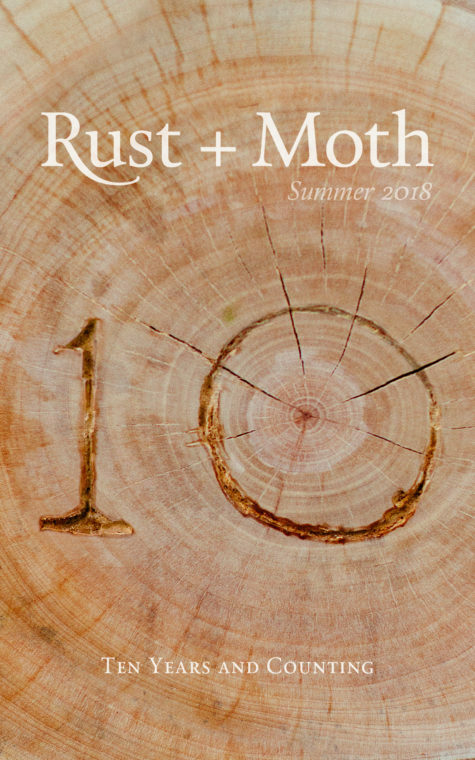 Rust + Moth’s Spring 2019 issue now rises from the depths! 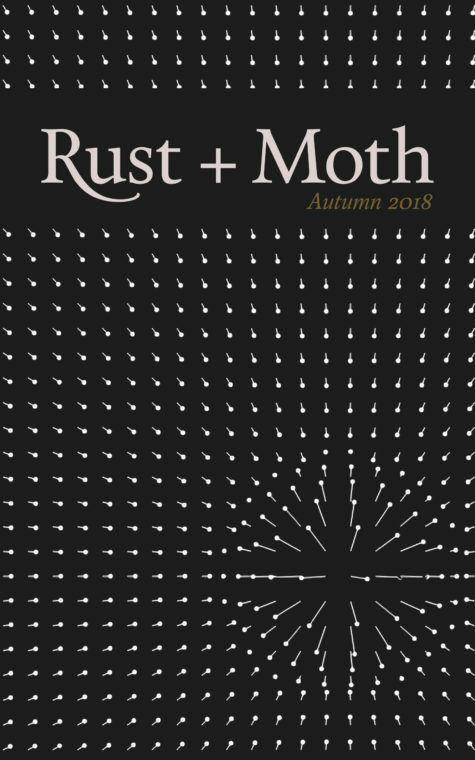 With new work from such poets as Suzanne Langlois, Arah Ko, Emily Schultz, and John L. Stanizzi, this ominous volume is an treatise on water, fluidity, and thirst. 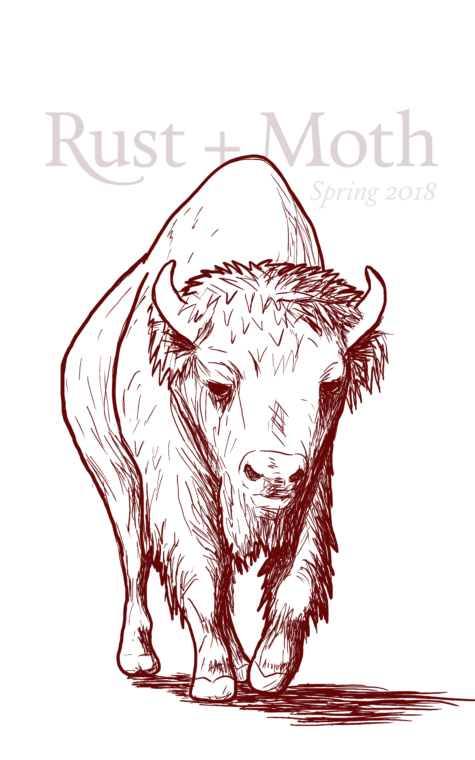 We’ll be publishing new poems online every week and building momentum toward a finalized print edition in March. As always, join us online as the issue gathers steam.